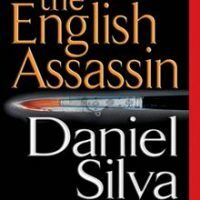 As I mentioned last week, one of my personal challenges this year is to read all of Daniel Silva’s Gabriel Allon books. Chris S., one of my good friends, has been raving about this series and I do love thrillers. Based on everything he had told me, this series seemed like a good fit for me. Plus, Chris was nice enough to loan me his copies of the books, so I really had no excuse. 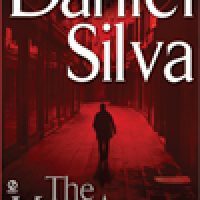 So, I set out to read book one, The Kill Artist, and I learned a very important lesson about starting any new series… click the title to read more!